What does the Milky Mist claim to do? 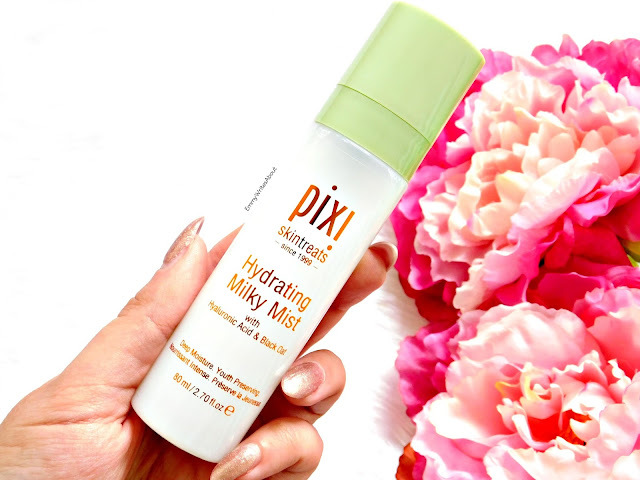 "A deeply hydrating mist that provides an invisible layer of skin-soothers, making it the ultimate remedy for dry skin"
PIXI is higher priced than drugstore prices and on the lower price range of high end. 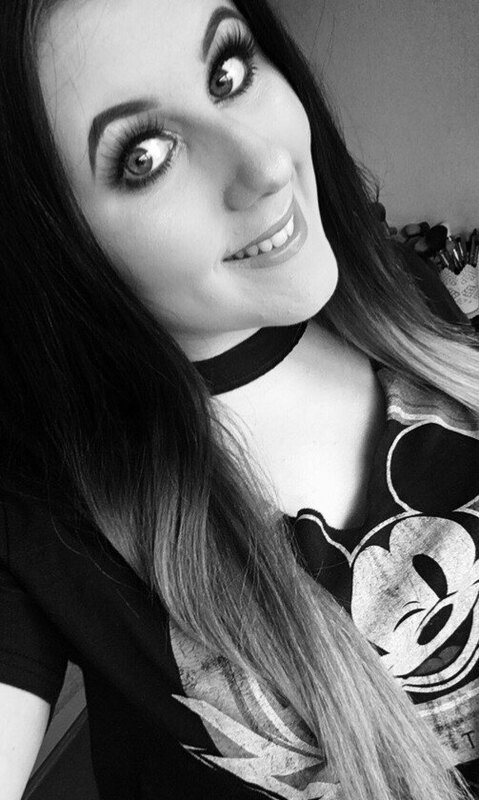 My skin is extremely dehydrated and I suffer with dry patches around my cheeks. When I first sprayed this onto my face I was surprised at how lightweight the mist felt but it didn't feel extremely hydrating. I end up spraying quite alot of this product to get a decent amount of hydration to my skin. For a product which is aimed at dry skin types (mine is more combination) I expected this to be very hydrating but it just doesn't give me the moisture I need. 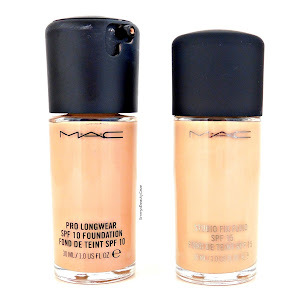 If I am in a rush in the morning I will use this over some of my other sprays as it dries down quickly which makes it great to apply makeup on top of. In the evenings I like to use a spray that adds alot more hydration. One point I definitely agree with is how it soothes skin. As I mentioned it is very lightweight on your skin and it doesn't irritate my sensitive skin on my cheeks. I've noticed area's where I have slight redness has reduced which is a bonus. The PIXI Hydrating Milky Mist retails for £18 but I definitely won't be buying it again. When a product claims to be a "deeply hydrating" product I expect it to do that. Unless I spray an awful lot of the product each time I use it, it doesn't hydrate my skin that well. I don't want to have to spray alot of the product each time.